HEALTH 4 KIDZ PEDIATRICS offers convenient hours and flexible scheduling for patients in the Southern California area. We see patients by appointment only. For after-hours emergencies, please call the phone number of our office to connect you with an on-call physician. 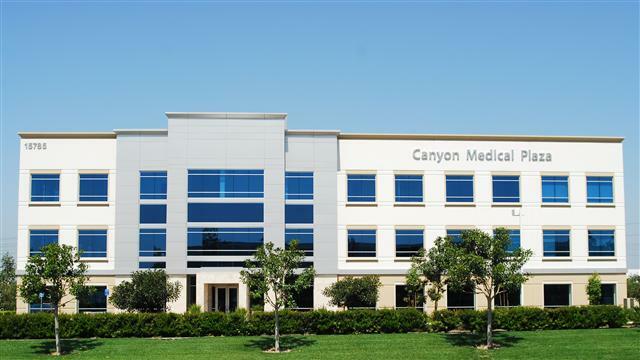 Our office has moved to the Canyon Medical Plaza located off Laguna Canyon Road. It is located on Laguna Canyon Road between Waterworks and Irvine Center Drive. We are located on the 2nd floor in Suite 215. 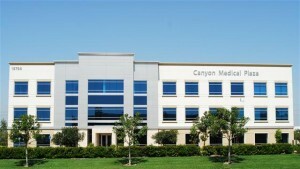 The Canyon Medical Plaza building is 3 stories with gold accents with blue windows. 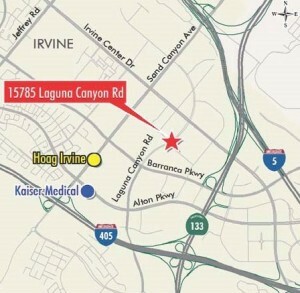 From our old office, it is easiest to take Alton South and take a left at Laguna Canyon Road. Once you pass Waterworks, then take the next left into the Canyon Medical Plaza. We are located on the 2nd floor in Suite 215.